For it is we who are the circumcision, we who worship by the Spirit of God, who glory in Christ Jesus, and who put no confidence in the flesh (Philippians 3:3 NLT). We have again asked our Brother Patrice to prepare a message for us for this week, and by the grace of the Lord he did so in submission to the Lord. Please be blessed as you read and share this message, there are some great messages from the Lord which will be coming your way soon! As we know, the Spirit of God is our victory, we thank God that without his Spirit and work in us it would be impossible to overcome the flesh and hoping to enter Heaven. Recently, I spoke to a young man who is in a relationship and it was very nice to hear from him that he has chosen the right path in the relationship. Both of them are Christians and both parents are aware of their relationship. It is lovely to see Young people together , but there is also lot of temptations also coming their way.God is our Strength and His Spirit will let us know and prevent us from a big disaster ahead. There is no 100% answers for all our situations and experience in life , everyone has to go through its own situations temptations and motion, we must as Christians learn to be led by God’s Spirit. The Spirit of God allow us to change and to be transformed, through love. Love is the number one key to change character but a man without heart and full of pride will make his own fall. As it is, God has done something wonderful he has baptised his children with his Spirit, equipping them and transforming them in his likeness, we now need to learn how to tune in and allowing him to work in us through his living word. It is what we must learn to live by, because being born again is a work of the Spirit. The heart of man is the most important thing for entrance in Heaven it is actually our spirit who can be changed and transformed through the power of God Spirit. As the Bible says, flesh and blood cannot inherit Heaven the only way out is the life in the Spirit. In the old Testament, Prophets were anointed by almighty God and received wisdom to help His people. The Spirit helped them to understand God’s plan and directions at that proper time. So it seems impossible to enter Heaven without any heart transformation and commitment to God, rebellion could threaten our entrance for eternity. We know that only through faith in Jesus and His blood and without it, life would be very difficult for Christians, but having a High Priest for us and KING and Lord He knows best the Heart of Men. He knows exactly the beginning and end of people lives. He knows also our failures, strength, weaknesses. “Set your minds on things above, not on earthly things” (Col. 3:2). The Apostle Paul said we should not only seek things above but also turn away from earthly things. In order to think heavenly thoughts, we must get rid of or keep away from things that would draw us away from God. We are called to get rid of anxieties. Scripture says, “Be anxious for nothing” (Phil. 4:6). We are called to get rid of lust, anger, envy, jealousy, and anything else that is not of God (Col. 3:5–9). I have learned that Love as Jesus has commanded it to us, is a way to live for every day’s life and is the most important and basic duty as Christians. Scripturally, Galatians 5:22-23 is the one scripture that can point us to the Spirit of Christ or Spirit of God. Our Lord Jesus is our greatest example, we should not only inspire others, but also being able to live by what the scriptures says. For some people there is a lot of works to do in themselves and for this they will have to rely completely on Jesus and being willing to submit by His Spirit 24h a day. Therefore, more we think of our flesh and the less we will be overcoming. The less we think of the flesh and the more His Spirit will allow us to learn how to surrender to Him completely. A willingness and a humble spirit will keep us on track for preparation and entrance in Heaven. Sometimes people asked the wrong things to God, God being Holy and seeing his people asking the wrong things has his best interest in people, and will not give them necessary what they ask for. God is not necessary giving alternative answers to everything; He Decides and Might say No, to us Yes wait or He might even not want to give us any clue. If we are his children are we focus on advancing His Kingdom, preparing, preaching, teaching, evangelising, shining his love all around us, praying? Yes, we certainly would fall very short of all He asked us to do, as to be among unbelievers, Saints, and even our own family as example. Finally Faith is one of the most important thing on earth with Love, faith in Jesus Christ his Son means faith in what He taught us and to love our neighbours in truth and praying for our enemies. 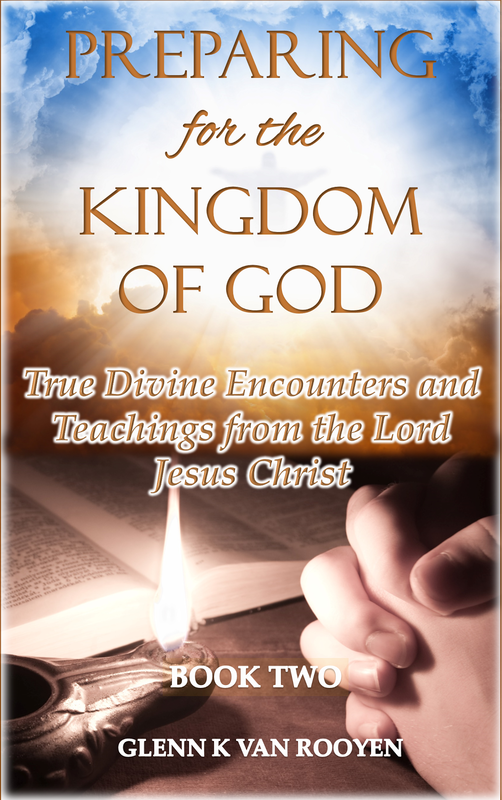 “Don't you realize that those who do wrong will not inherit the Kingdom of God? Don't fool yourselves. 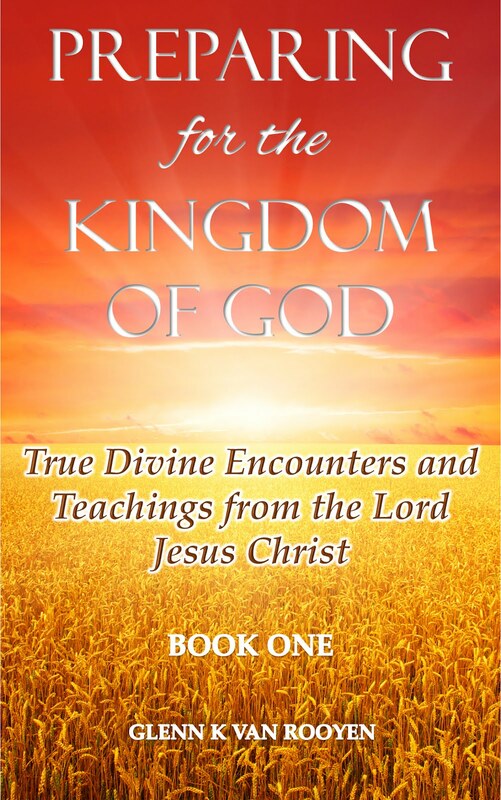 Those who indulge in sexual sin, or who worship idols, or commit adultery, or are male prostitutes, or practice homosexuality, or are thieves, or greedy people, or drunkards, or are abusive, or cheat people--none of these will inherit the Kingdom of God. Some of you were once like that. But you were cleansed; you were made holy; you were made right with God by calling on the name of the Lord Jesus Christ and by the Spirit of our God. Since we are living by the Spirit, let us follow the Spirit's leading in every part of our lives.” (1 Corinthians 6:10-11). As you see no one has condemned you neither our Lord Jesus Christ, He is welcoming you to a new life in Him through His Spirit ,the Holy Spirit. Therefore verse 10 invite us to a new way of life, and to enter a spiritual one with Jesus for eternity. He cares for you and showing you that many sinners made it to Heaven( no matter what they were before) they have been washed by His blood and sanctified by Him through Faith in Him, the Lord is seconds away from you to receive you as a Son or a daughter you only need to commit and give your life. He promises eternity and peace within , that peace comes from the Prince of Peace Jesus Christ himself, it is an encounter with Him that will last.